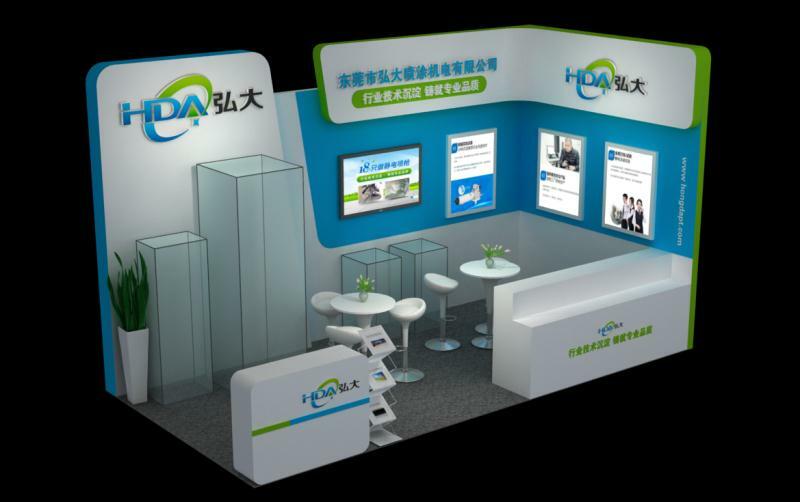 Collection HDA hda-sl01@hongdapt.com Online message Site Map Hello, welcome to hongda spray-painting machine electric official website! SFCHINA has been organized since 1983 and now alternates its venue annually between the cities of Guangzhou and Shanghai, P.R. China. Our last 2017 Shanghai show concluded with a total of 11,097 trade visitors from 38 countries/regions and 338 exhibitors from 20 countries/regions. Together they met on a gross exhibition area of over 17,000 sq.m. In 2018, SFCHINA will return to Guangzhou and will provide again a fast lane for visitors to learn about the future of the industry!